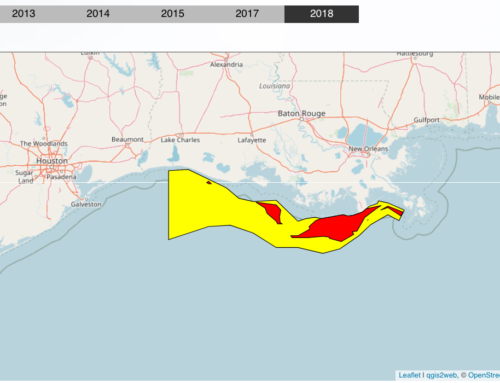 Louisiana has new allies in its fight against recurring dead zones in the Gulf. 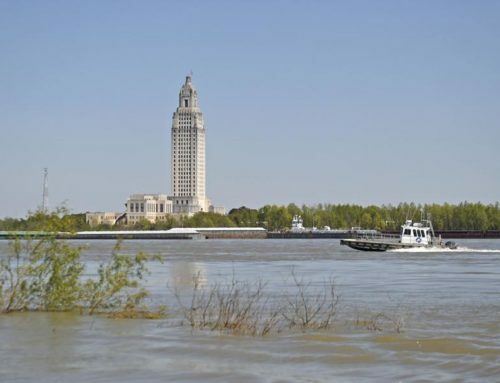 Environmental groups in nine states have petitioned the U.S. Environmental Protection Agency to establish and enforce pollution standards in the Mississippi River basin and the Gulf of Mexico. 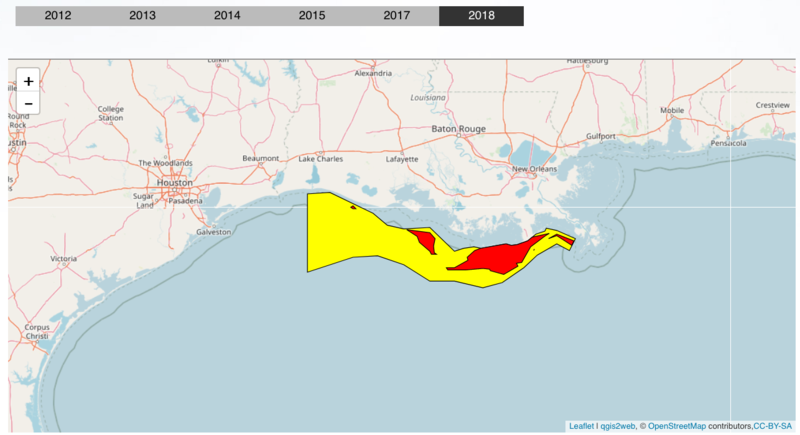 The petition followed an announcement that this year’s Gulf dead zone is the second largest thus far. It covers 8,000 square miles, posing a severe threat to the fishing industry. 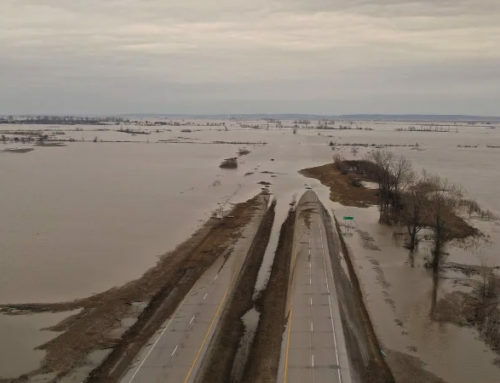 The zone is created by soil erosion, runoff from farms along the Mississippi River and its tributaries, urban runoff and dumping sewage into the river. These elements create hypoxia, a lack of oxygen in the water. In the oxygen-depleted zones, fish flee and bottom-feeding marine life is killed. In ordinarily productive areas, a dead zone kills off shrimp and speckled trout. Shrimpers must fish farther out. 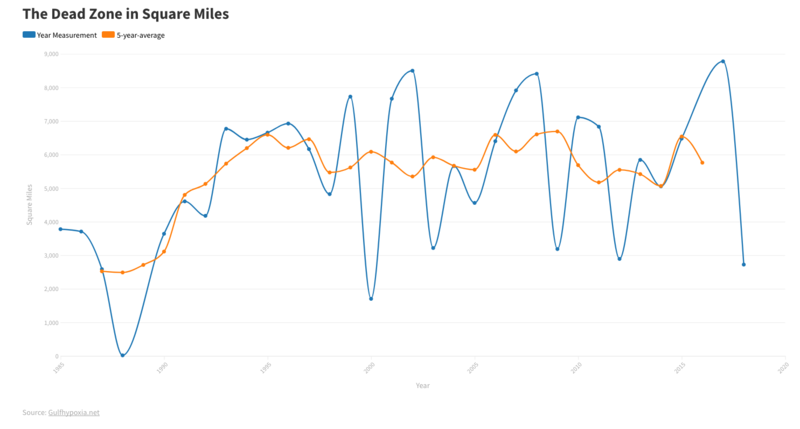 That pushes up their expenses, particularly during this time of soaring fuel prices. The 1985 Farm Bill required that farmers who wanted to receive federal funding had to do something about soil erosion and fertilizer runoff. 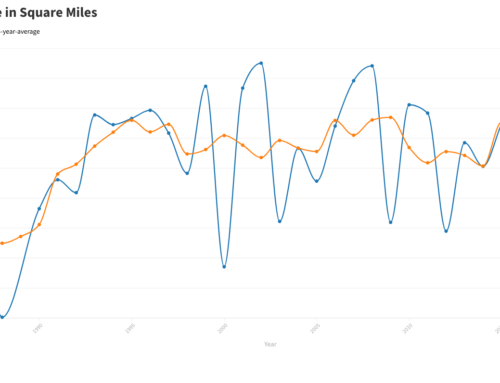 The problem was reduced by almost 40 percent during a 10-year period, then it came to a virtual standstill. The federal government decided to offer farmers larger subsidies for planting and using fertilizer than for conserving and sending less fertilizer into the Gulf. Only $75 million was spent on conservation during a five-year period, while the federal spending on crop subsidies totaled $30 billion. Last year, a spokesperson for the state Department of Agriculture said Louisiana farmers are doing a good job in conserving their lands, and the problem will have to be solved at the federal level. 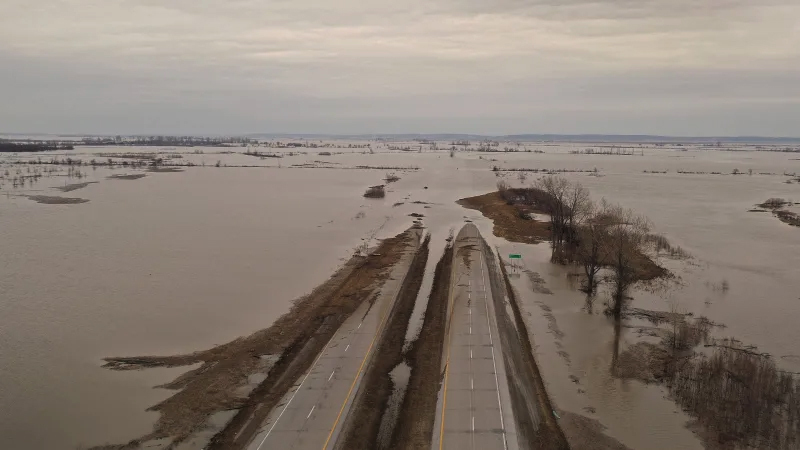 That is the route taken by environmental groups, who claim the EPA has dropped the ball in enforcing a rule it made in 1998, which required states to set standards for nitrogen and phosphorus pollution in the Mississippi River by 2003. Jeff Grimes, assistant director of the water-resources program at the New Orleans-based Gulf Restoration Network, warned that without limits that are enforced, the Gulf of Mexico could face an ecological catastrophe. 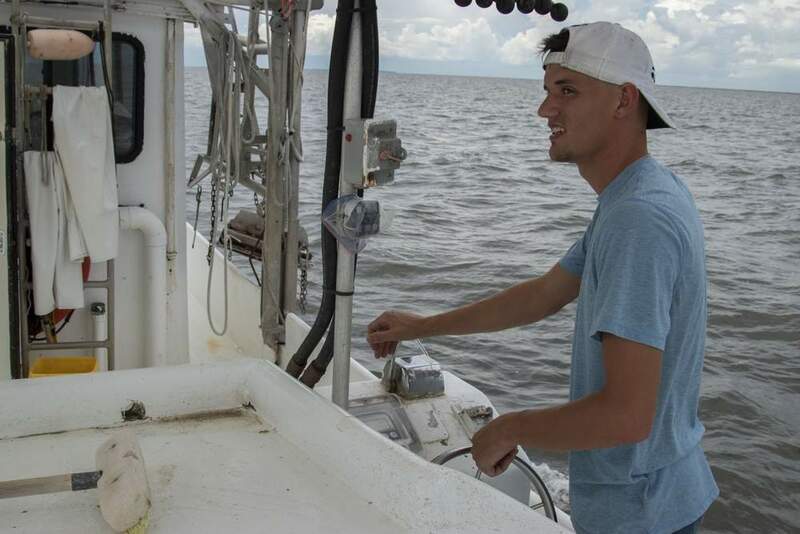 "We’re looking at a total ecological shift in the Gulf as far as what lives there," he said. 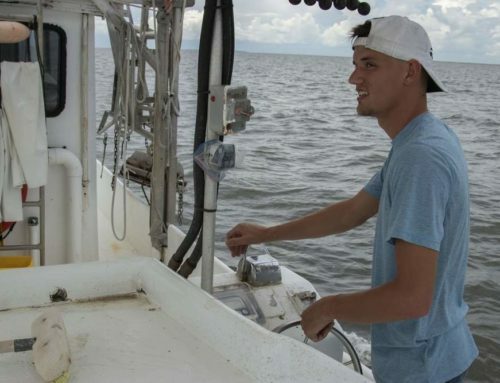 The fishing industry is vital to Louisiana’s economy, but our fishermen have suffered severely – not only from dead zones, but also from hurricanes, low prices and foreign imports. Finding a solution to the dead-zone problem would be one important step toward ensuring that the industry remains viable. The cooperative effort by groups in nine states could bring us closer to a solution. You can add your voice to those seeking pollution enforcement standards by e-mailing the Environmental Protection Agency at www.epa.gov/.